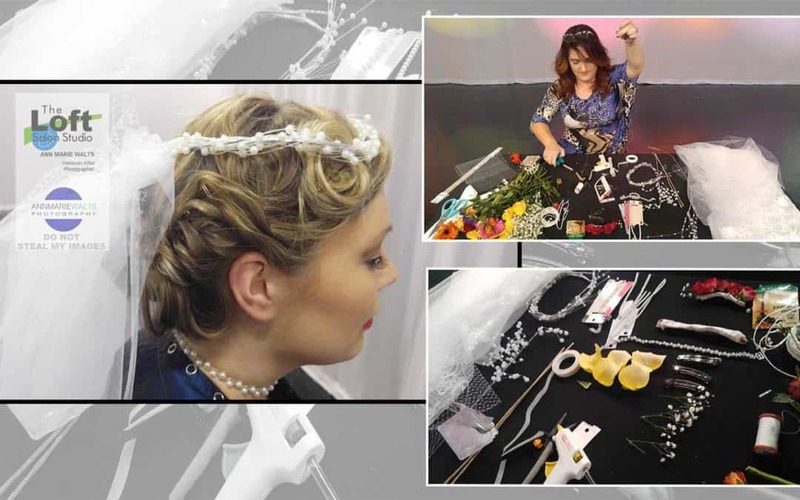 Veils can cost a pretty penny, but you can really make a head piece with a little bit of imagination, customization, and at the same time….you can save some money. In 1994, I made all of my gowns for my entire bridal party and my own wedding gown. I also, customized my shoes with matching lace and all of the bows for the pews. Now add bridal hairstyling,makeup,lashes,professional photography to the mix, and I seriously can take care of you from head to toe!